Wall Street doesn’t always get it right, but analysts’ track record is better than some skeptics suggest. And when the Street as a whole is arguing for big upside, investors should at least consider what those analysts have to say. For these 20 stocks, analysts are all but hollering, “buy!” All 20 have consensus price targets well above current levels. In some cases, the Street is preaching a long-term view for stocks that have faced recent declines. In others, analysts clearly see entire sectors more positively than do investors at the moment. While I personally don’t agree with those analysts in every case, many of these stocks do look undervalued. Considering how much upside analysts are pricing in, there’s room for upside even if consensus projections wind up being too optimistic. A big run for semiconductor equipment manufacturer Lam Research Corporation (NASDAQ:LRCX) has come to an end of late. LRCX has pulled back some 25% from March highs after more than tripling from early 2016 levels. 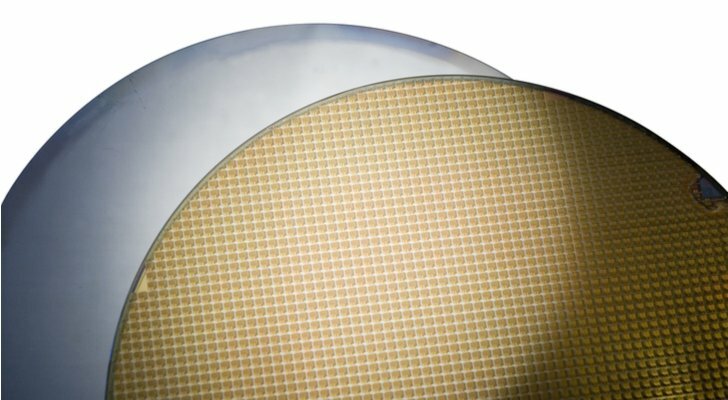 Concerns about growth in the semiconductor space have made their way to both Lam Research and fellow equipment maker Applied Materials, Inc. (NASDAQ:AMAT), whose shares have fallen 23%. In both cases, however, analysts have held their ground. The average price target of $266 for LRCX suggests 52% upside. And the Street believes AMAT should trade some 40% higher. There is a strong case for both stocks — and in particular LRCX — at these levels. Backing out net cash, LRCX now trades at roughly 9x consensus estimates for FY19 EPS. If the growth going forward in the semiconductor space will be more secular, driven by trends cloud computing and Internet of Things as opposed to the cyclical performance posted by Lam Research in the past, that multiple will be far too cheap. I still believe, as I wrote in March, that there’s a better play on that thesis. But with analysts backing the stock so firmly, LRCX has an intriguing case as well. 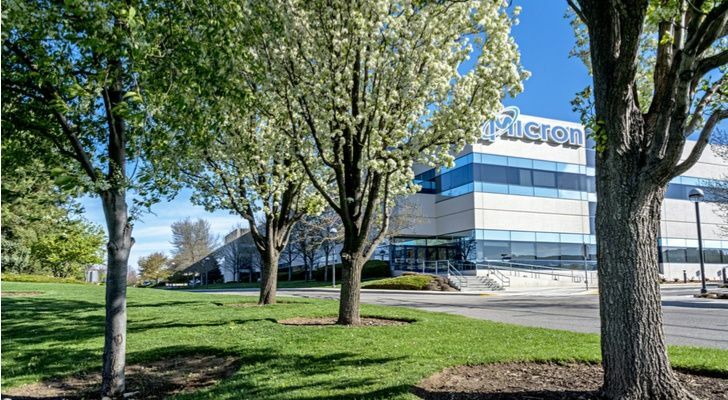 That better play, I believe, is Micron Technology, Inc. (NASDAQ:MU). Here, too, analysts see gains, with the average price target just above $80 against Friday’s close near $57. And here, too, cyclical concerns remain. Bears argue that memory prices in both NAND and DRAM are bound to turn south – and Micron earnings will follow. Those concerns have kept a lid on Micron stock over the past few months, despite a 5x+ forward EPS multiple. But MU stock has more upside, as I argued earlier this month. Cyclical concerns are real – but the market is pricing in a steep decline in earnings relatively quickly. Secular growth drivers like IoT and cloud should keep demand high, and rivals like Samsung and SK Hynix hopefully have learned their lesson from the last bust. In this case, at least, the Street has it about right. To be sure, 21% upside for Signature Bank (NASDAQ:SBNY) doesn’t sound that high. But in the less-volatile banking space, particularly during a calm economy with rising rates, the figure represents a rather large gap between Street expectations and the trading price. There are some risks here. Notably, Signature still is working through write-offs related to its taxi medallion lending business. Shares of Medallion Financial Corp (NASDAQ:TAXI) have recovered, perhaps signaling a bottom in that business. But even with some good news in terms of rates, SBNY shares hit a seven-month low earlier this month before a modest rally. The Street sees more upside from here, however, and if analysts are right, SBNY should be set up for a strong second half. 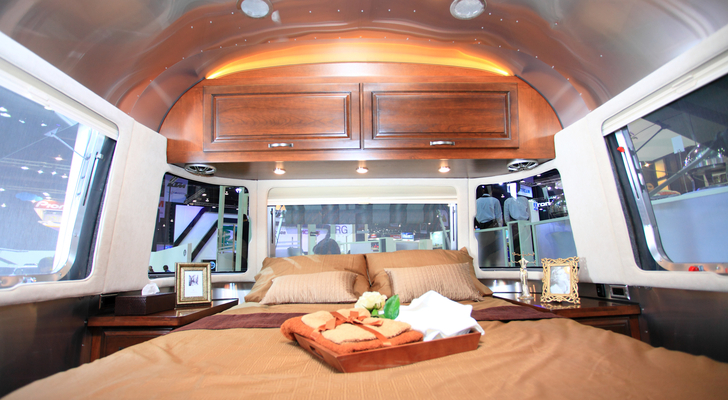 Cyclical concerns and fears of a trade war have hit RV manufacturer Thor Industries, Inc. (NYSE:THO). THO stock has dropped by about one-third from late January highs. But there’s a case that the selloff is overdone. Thor’s earnings still are growing — and yet the stock trades at 10x forward EPS. Margins have been a bit disappointing so far in fiscal 2018, but strong results on the top line and from peer Winnebago Industries, Inc. (NYSE:WGO) suggest demand in the category remains strong. Obviously, the Street sees that as the case, with the average target price still suggesting 40% upside from current levels. Even a modest expansion of the earnings multiple and/or better-than-expected second-half results could get THO at least halfway to those targets. The average Wall Street target for print and marketing firm Quad/Graphics, Inc. (NYSE:QUAD) currently sits at $31. And QUAD actually hit that level in late February – albeit briefly. A blowout Q4 report plus a well-liked acquisition sent QUAD shares up 26% in a single session. QUAD since has given back all of the gains. A disappointing Q1 earnings report added to the pressure. But analysts mostly have stuck by the stock, with Buckingham putting a $28 price target on the stock earlier this month, suggesting 30% upside. And there is an attractive case for QUAD back in the low 20s. 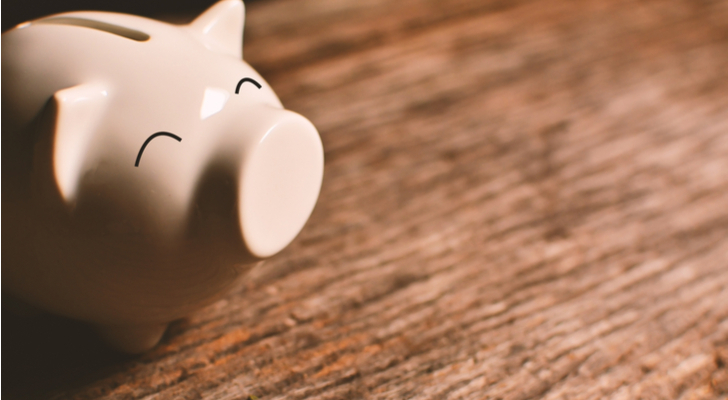 The stock yields 5.6% – and that dividend should be safe. The printing space is a tough one, but as Buckingham put it, QUAD is the best house in a “rough neighborhood”. The Street, anyway, sees that as being enough at current levels. T-Mobile (NASDAQ:TMUS) is another “good house in a bad neighborhood” stock. And from here, that’s enough to explain why TMUS has traded sideways since the beginning of last year. The U.S. wireless space looks like a “circular firing squad“, with providers using margin-dimming promotions to try and gain share in a stagnant market. Wall Street still sees upside, however. The possible merger between T-Mobile and Sprint (NYSE:S) could unlock cost savings — and boost market share. 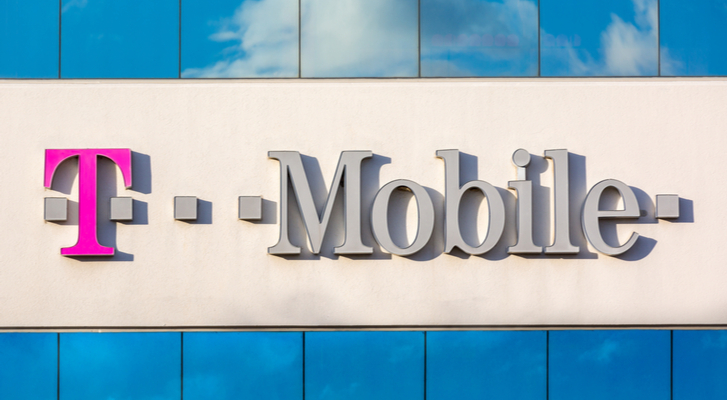 A recent rally has moved TMUS closer to analyst targets — but there still could be more gains if investors come around to the Street’s point of view. The airline industry is another sector where analysts are showing more confidence than the market as a whole. 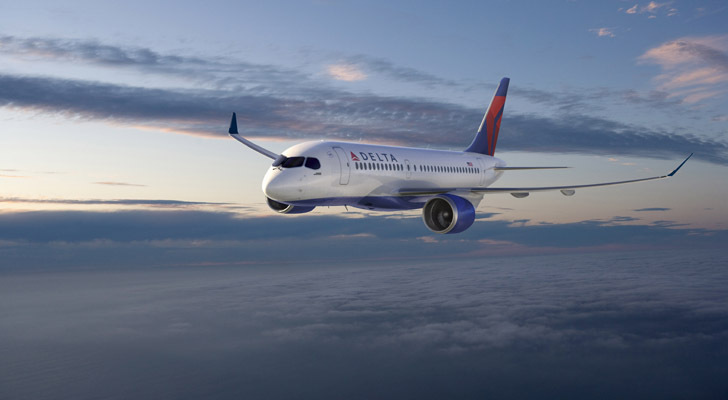 Delta Air Lines (NYSE:DAL), for instance, hasn’t moved in the past year-plus. But the Street sees that changing, with the average target suggesting 34% upside. And DAL isn’t the only airline stock recommended by the Street. The consensus target for American Airlines Group Inc (NASDAQ:AAL) is 39% higher than the current price. Southwest Airlines (NYSE:LUV) and Hawaiian Holdings, Inc. (NASDAQ:HA) both have roughly 25% gains ahead, if Wall Street is correct. From here, DAL looks like the best buy in the space, as I wrote in April. 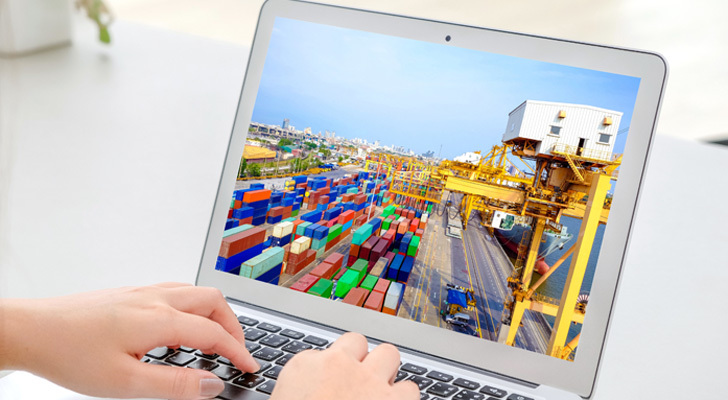 Risks abound, and the industry’s history of creating value is checkered at best. But analysts, at least, seem to think that this time will be different, and in the case of DAL they very well may be right. 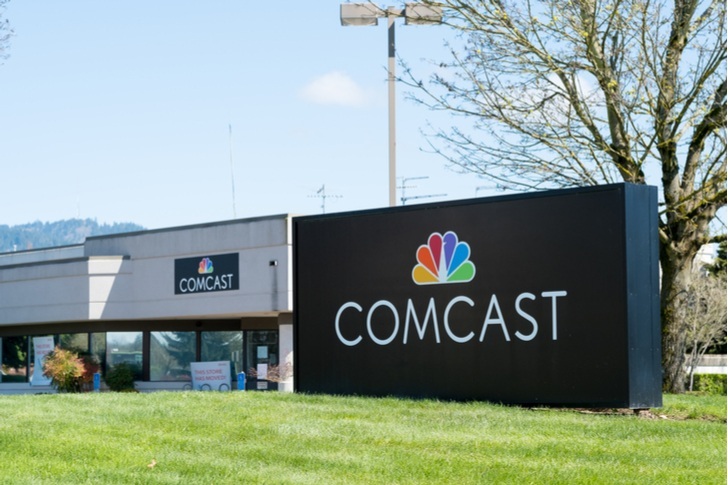 The two big US cable operators have taken a hit of late. Comcast (NASDAQ:CMCSA) is down 15% so far this year, and Charter Communications (NASDAQ:CHTR) is off 11%. But analysts see a rebound in the industry, with CMCSA’s average target suggesting nearly 30% gains, and the Street calling for a 25% bounce in Charter stock. Personally, I’m not quite as optimistic. The rise of Netflix (NASDAQ:NFLX) and so-called ‘cord cutting’ represents a real threat to both companies’ businesses. Comcast simply has too many concerns, as I wrote in March, even at a cheap earnings multiple. And I’m skeptical that a potential bidding war with Disney (NYSE:DIS) for assets from Twenty-First Century Fox Inc (NASDAQ:FOX, NASDAQ:FOXA) is going to change that fact. Obviously, analysts disagree. 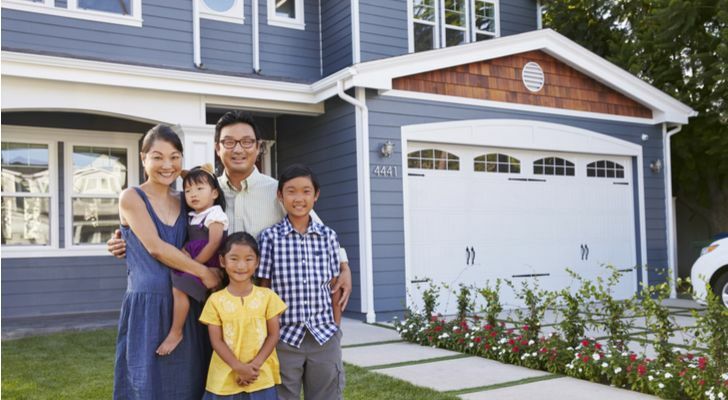 And if they’re right, both CMCSA and CHTR should provide solid returns for investors. It is possible that the two analysts who follow Cantel Medical Corp. (NYSE:CMD) simply haven’t updated their price targets yet. CMD shares have plunged since a fiscal Q3 earnings miss in late May, which sent the stock down 16% in a single session. The pullback now has cleared 22% from late May (and all-time) highs, even with a modest rally of late. But at the moment, Cantel’s analysts still see massive upside — and there is some good news here. Q3 numbers disappointed, but this remains a quickly growing business, with revenue rising double-digits this year. Strength in endoscopy and the water business are helping results, but even lower-growth disposables are taking market share. There’s still a nice long-term growth story here. And down the line, CMD could be a takeout target for a larger player like Medtronic PLC (NYSE:MDT). I’d expect that if and when analysts do update their price targets, they’ll focus on the positives more than the Q3-related negatives. 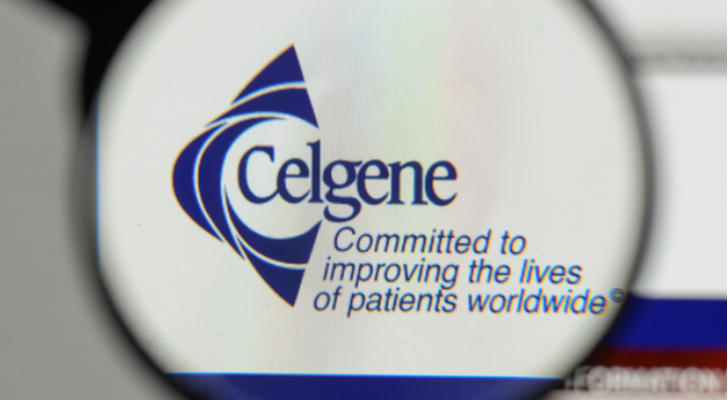 Shares of Celgene (NASDAQ:CELG) have had a terrible run, losing nearly half their value in less than a year. 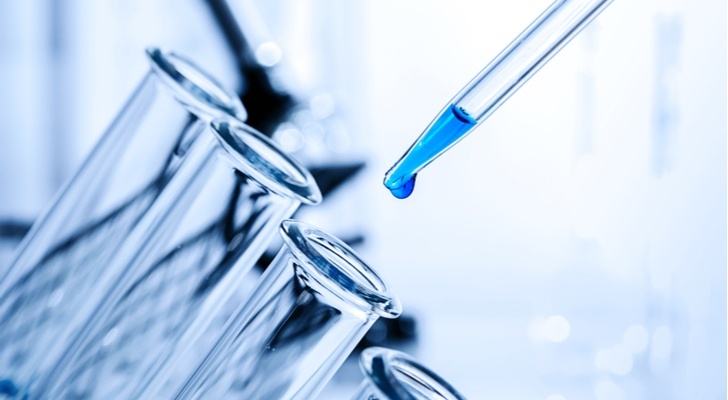 Phase 3 studies for IBD treatment mongersen were ended in October, leading CELG down double-digits. Weak guidance followed, causing another gap down. A disastrous performance with ozanimod, where Celgene received a “refusal to file” letter from the FDA in February, undercut management’s credibility and added to the pressure. Clearly, Wall Street agrees with some of the bearish sentiment. The average target price for CELG sits at $113 — almost 25% below October highs. But at least from the numbers, there’s also a sense that maybe the rout in Celgene stock has gone on a little too long. This still is a cutting-edge company with several late-stage candidates. 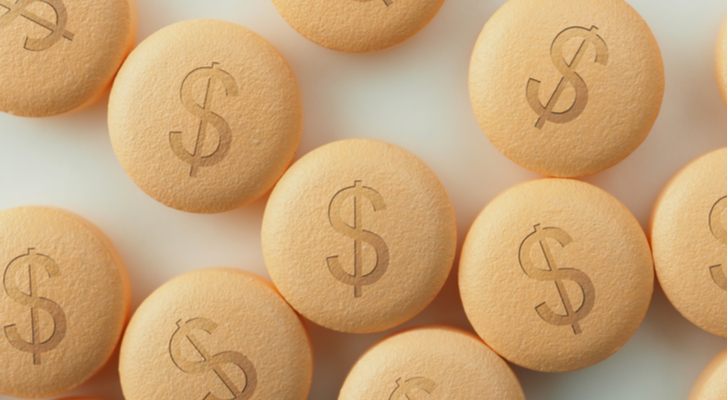 Celgene is aggressively buying back stock, which should help EPS growth. And the stock already trades at a cheap sub-8x forward P/E multiple. Buying a biotech because it’s cheap can be dangerous, so investors need to understand the risks here. But analysts, at least, see a sell-off that has gone too far. One of the odder trends of 2018 has been the fact that in a stock market not far from all-time highs (at least measured by the S&P 500; the Nasdaq did set a new record last week), and in an economy with exceedingly low unemployment and strong growth, homebuilder stocks are tanking. But shares of Lennar (NYSE:LEN) stock are down 19% so far this year, and have dropped 31% from late January highs. The US’ largest homebuilder, D. R. Horton (NYSE:DHI) has seen a similar move, dropping 20% YTD. The moves seem to be driven by sentiment rather than results. Lennar, for instance, posted a huge Q1 beat that sent the stock up double-digits. The gains were gone in just a few sessions, however, and LEN is at a nine-month low as of this writing. Investors appear to be worried that higher interest rates will lead to higher mortgage rates and hit demand for Lennar homes. Obviously, the Street disagrees. The average target just shy of $75 is above LEN’s 52-week (and all-time) high. Similar upside is seen elsewhere in the industry, with consensus suggesting 37% gains for DHI and a whopping 62% for smaller M/I Homes Inc (NYSE:MHO) (although the latter’s coverage is limited to just two analysts). If analysts are right, the entire sector should see big gains over the next twelve months. While analysts like CMCSA and CHTR, they love smaller rival Dish Network Corp (NASDAQ:DISH). As DISH has slid 49% from 52-week highs amid cord-cutting fears of its own, the Street mostly has held firm, and now sees 60%+ gains over the next twelve months. Here, too, I’m much more skeptical. DISH’s relative lack of revenue from Internet access makes it much more vulnerable to cord-cutting going forward. Sling TV alone isn’t enough to make up for those losses. A 5G network reportedly is on the way, but that simply moves DISH into the same U.S. wireless business that has been a graveyard for investor capital over the past few years. Luke Lango argued on this site in April that DISH still had more downside — and, truthfully, I think his case is more compelling than the Street’s. Building materials stocks have suffered much the same fate as homebuilders over the last two months, and analysts see value in that sector as well. Cabinet maker American Woodmark Corporation (NASDAQ:AMWD) admittedly has only two analysts with public price targets. But even the lower target of $136 implies 47% upside. And AMWD is not alone. The consensus target for S&P 500 component Mohawk Industries (NYSE:MHK) is 32% above current levels. For AMWD, the news seems pretty good. A blowout fiscal Q4 report in late May sent the stock up 14%, and seemed to finally put an end to the stock’s slide. But here, too — like at LEN — the enthusiasm is fading quickly, as sector fears drag the stock down. Should that reverse, American Woodmark stock should see big gains. 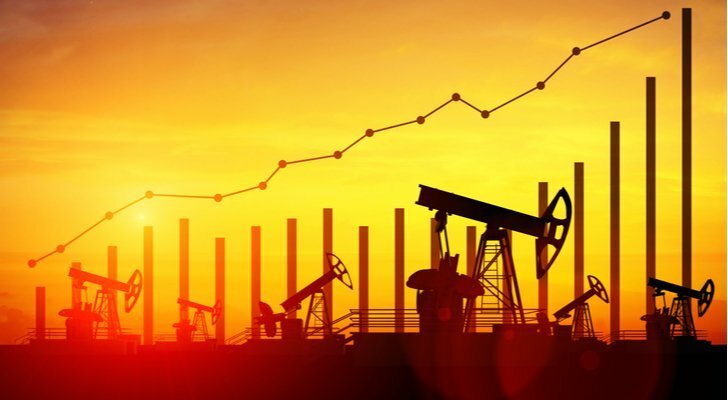 A solid rally in crude prices hasn’t done much for Concho Resources Inc (NYSE:CXO). Nor has seemingly good news so far this year. Q4 results in February were solid, with a nice beat on the bottom line. Q1 numbers in May were good as well. The company’s acquisition of RSP Permian Inc (NYSE:RSPP) was well-received. And yet CXO shares are down 15%+ this year – one of the worst performances among mid- to large-cap E&P companies this year. It leaves CXO an interesting, and reasonably valued, play on further strength in crude oil prices and/or production in the Permian. And analysts, at least, see the S&P 500 component as set to rally. Universal Display Corporation (NASDAQ:OLED) is not for the faint of heart. 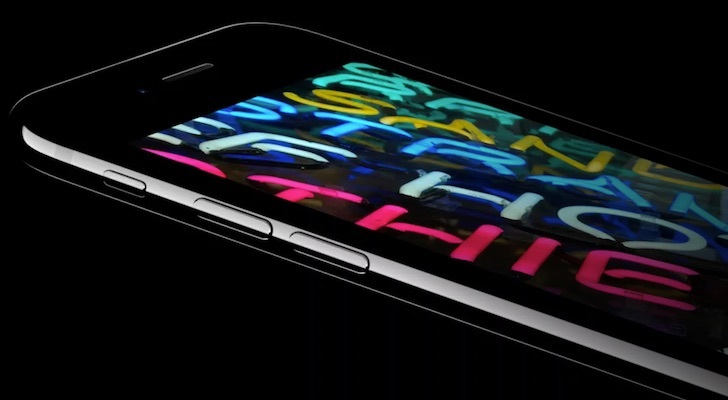 OLED stock better than tripled in 2017. It’s been halved so far in 2018. And there’s been some bad news, notably a full-year guidance cut coming out of Q1 results in early May. Supposedly weak iPhone X sales from Apple Inc. (NASDAQ:AAPL) added more pressure. But even as AAPL stock has rebounded from those worries, OLED shares continue to flounder. To many bulls, that creates a buying opportunity, as Tom Taulli wrote in April. With OLED still skidding, but the Street still behind the stock, a rebound could be sharp – if and when it comes. 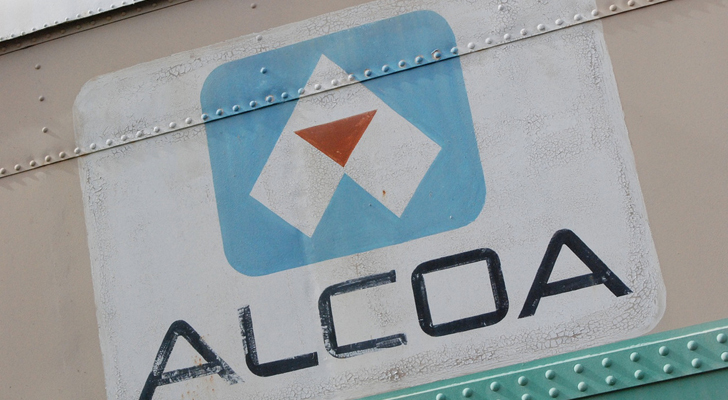 The news for aluminum producer Alcoa Corp (NYSE:AA) has been pretty good since the company split off from Arconic Inc (NYSE:ARNC) last year. Arconic shares in fact have fallen 37% this year. Alcoa stock has dropped about 15% – but the stock is basically flat to late 2017 levels and still up nicely from the early 2017 spinoff. Aluminum prices look strong, and tariffs provide more protection to the industry. The Street seems to believe that AA’s run will resume, with the average price target of $66 suggesting 50%+ gains. With supply constrained, prices strong, and AA at little over 10x forward EPS, it’s not a difficult case to make. The Medicines Company (NASDAQ:MDCO) hasn’t had the same struggles of a biotech like CELG or drug plays like Valeant Pharmaceuticals Intl Inc (NYSE:VRX) or Teva Pharmaceutical Industries Ltd (ADR) ADR (NYSE:TEVA). The stock basically has traded sideways since early 2013, with a brief run early last year coming to a quick end. But Wall Street sees upside ahead – and there is some good news here. A solid pipeline includes cholesterol treatment inclisiran, while the company already markets anticoagulant Angiomax. An activist effort could help operations, and MDCO could be a takeover candidate at some point. Analysts see the stock heading back to $50 — just below those brief peaks from a year ago — and there’s clearly a path for MDCO to get there if it can execute. 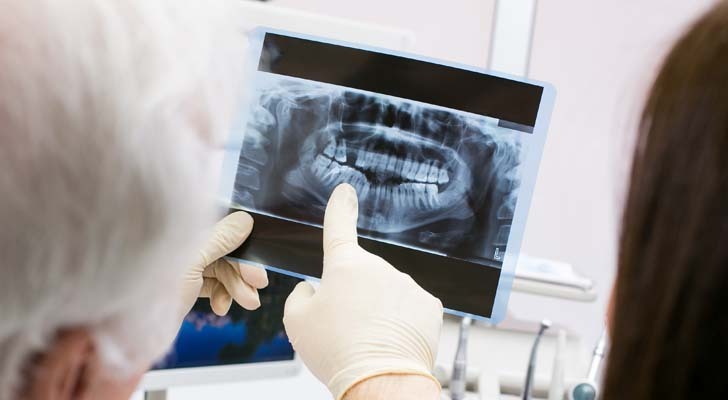 Analysts see a rebound coming for dental equipment manufacturer DENTSPLY SIRONA Inc (NASDAQ:XRAY) – but I’m not so sure. XRAY has fallen 35% just since January, and even the Street doesn’t see those gains being recovered any time soon. There are real concerns here. The acquisition of Sirona Dental has hit some speed bumps. The CEO, COO, and chairman all resigned last year. Valuation is reasonable, but debt has increased as a result of the M&A strategy, and that raises additional downside risk. At the moment, XRAY simply looks like a falling knife. And while analyst models might imply a rebound, recent trading suggests investors should be very cautious. 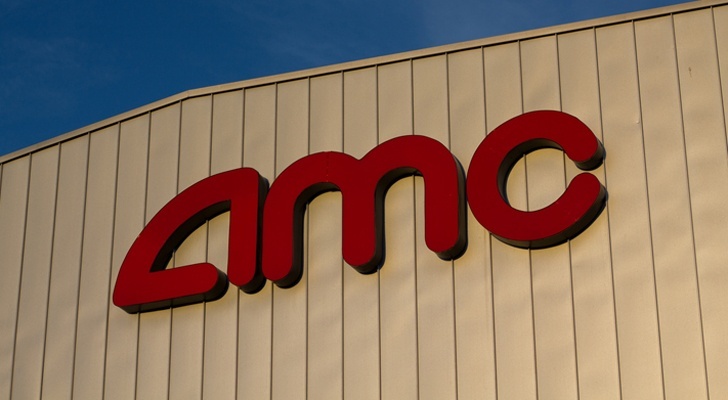 A recent rally has brought shares of movie theater operator AMC Entertainment Holdings Inc (NYSE:AMC) closer to Street targets. But near $16, the stock still has a way to go to clear the $20+ average price set by the Street. In this case, I’m inclined to back Wall Street. I argued back in February that AMC was a high-risk, high-reward stock to buy, and I still think that’s the case. A new subscription plan – aimed to defeat the MoviePass from Helios and Matheson Analytics Inc (NASDAQ:HMNY) – has driven some recent optimism. High capital expenditures used to retrofit theaters should start to recede, allowing for a deleveraging story to play out. Between debt and fears of weakening movie theater attendance, AMC does have downside risk. But, like most analysts, I still think those risks are worth taking. Local station owner Sinclair Broadcast Group Inc (NASDAQ:SBGI) is in the midst of getting approvals for its acquisition of Tribune Media Co (NYSE:TRCO). That deal is a leveraged bet on affiliate owners such as SBGI having a real presence in the cord-cutting environment going forward. It’s a risky bet, adding debt to a business reliant on advertising revenue – and, eventually, viewership. Retransmission revenue from cable operators and MVPDs like Hulu adds another important cash stream – but there are real questions as to how fast, and for how long, that revenue can grow. The Street sees SBGI as undervalued. 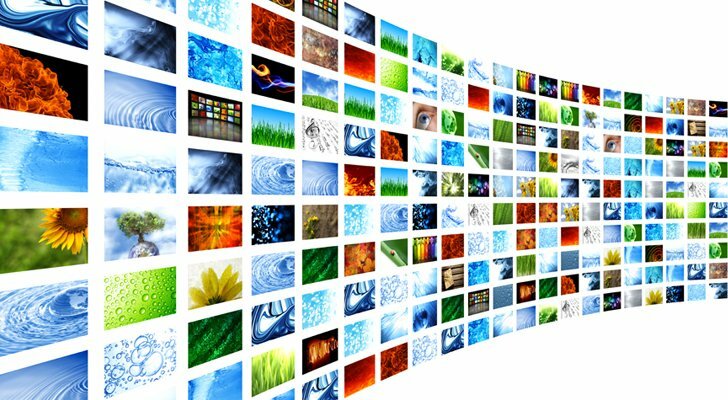 And in the wake of Gray Television, Inc. (NYSE:GTN) buying Raycom on Monday, enthusiasm toward the space could help the stock in the near term. Longer-term, however, SBGI looks like a leveraged bet in a quickly changing industry – and one which could end up turning out poorly for shareholders. Article printed from InvestorPlace Media, https://investorplace.com/2018/06/20-massively-underpriced-stocks-wall-street-expects-to-soar/.